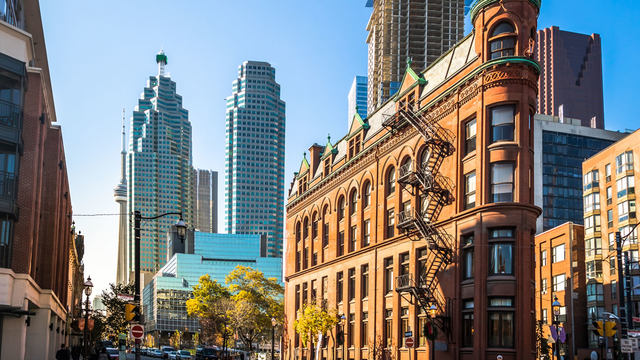 The Toronto Real Estate Board announced that the average selling price for condos and lofts in the third quarter of 2018 was up by 8.4% year-over-year to $552,269. The MLS® Home Price Index (HPI) Apartment Benchmark Price was up by 10.1% year-over-year to $506,300 in September 2018. The highest average condo and loft selling price was in the City of Toronto, at $594,039. This result was up 9.7% compared to Q3 2017. The MLS® HPI Apartment Benchmark Price for the City of Toronto was up by 11.5% year-over-year to $535,600 in September 2018. 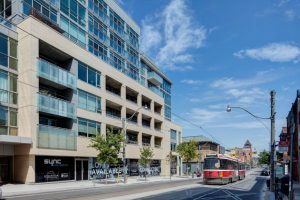 Condos and lofts represent a relatively affordable homeownership option in the Greater Toronto Area, particularly for first-time buyers. Looking forward, strong demand for condos and lofts should continue as people move to the GTA to take advantage of quality job opportunities, including those jobs associated with recent investment announcements from well-known tech companies. Total condo and loft sales reported amounted to 5,781 in Q3 2018 – up 2% from 5,667 sales reported in Q3 2017. Conversely, the number of new listings was down 2.1% on a year-over-year basis. The combination of increasing sales and decreasing new listings year-over-year points to tighter market conditions, supporting the current strong annual rates of price growth. Recent survey results from Ipsos revealed that the vast majority of young people in the GTA are concerned about home ownership. Nearly 92% of respondents agreed that the goal of home ownership is becoming more difficult for younger people in the city. With these insights in mind, it makes sense that relatively more affordable homeownership alternatives like condos and lofts have been very popular with home buyers over the past year.